Dynamic and precise volume and flow measurement, specifically tailored to your application, from simple displays to intelligent microcontroller solutions. It all starts with TrigasDM flow meters. Decades of engineering experience built these devices. 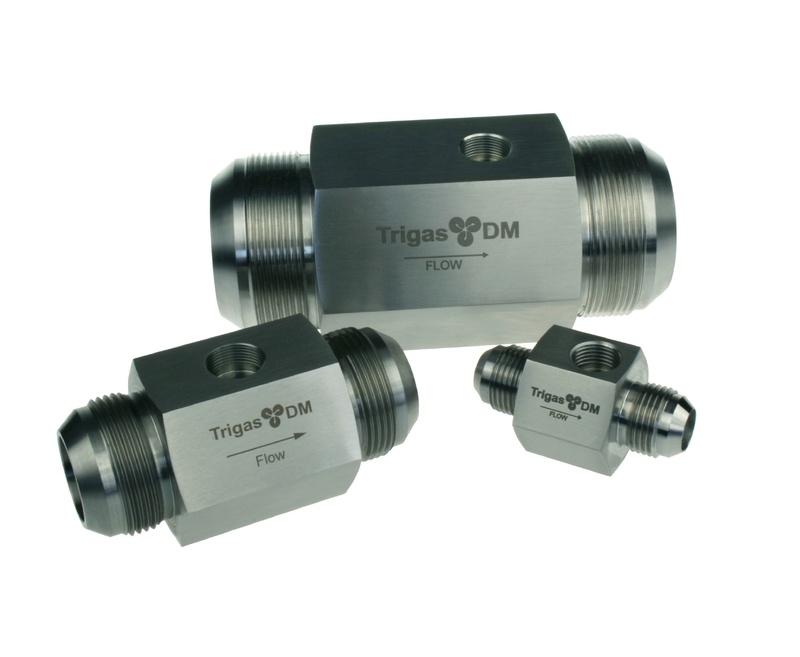 The elaborate flow geometry combined with high precision ball bearings make TrigasDM flow meters all-round excellent. The powerful TrigasDM electronics monitor the flowmeter signals and processes and control flow exactly as required. For example in mobile measurements for dosage and mixing systems or as a flexible measurement electronic system. 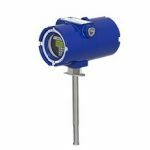 Turbine Flowmeters are the ideal solution for measurement applications in liquids, where there is a requirement for high accuracy, very fast response times, compact design, high reliability in continuous operation and flow changes at fluctuating temperatures. Mass flow meters and controllers based on LFE principle will make your process control and calibration process more efficient. 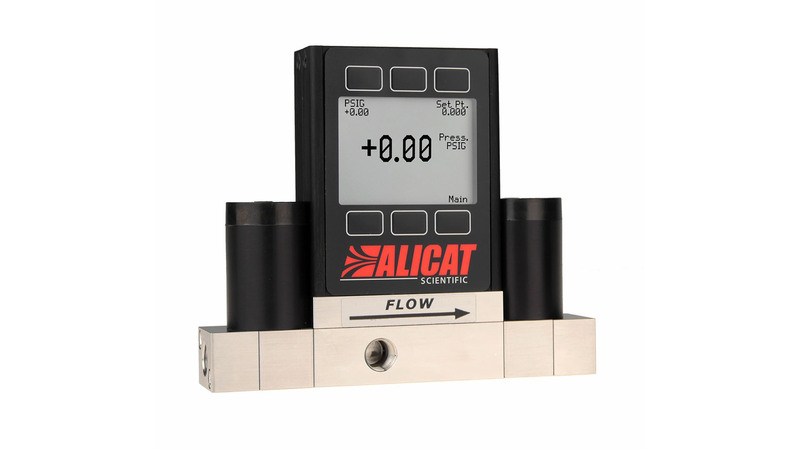 With Alicat units we offer you the ideal solution for use in low or high pressure, as well as for corrosive applications. Up to 130 stored gas curves allow precise measurement in different gases without recalibration. 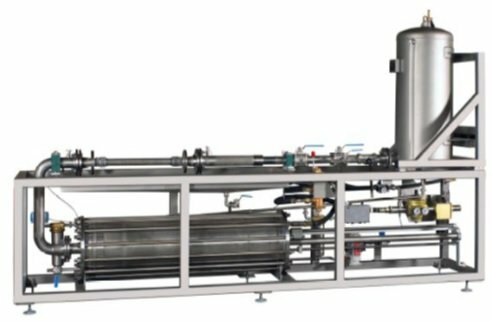 The fast reaction times of the integrated valves allow you to precisely adjust your process. Choose from measuring ranges from 0 … 0.5 sccm up to 0 … 5000 slpm. For high measuring ranges, we also build measuring systems with critical nozzles according to your special needs. Fast pressure monitoring keeps your process stable and repeatable. 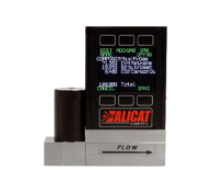 With the Alicat pressure meter and pressure controller, we offer a flexible and adaptable solution for pressure and vacuum applications. Dual-valve models for closed volumes eliminate the need to continuously bleed expensive process gases. Choose from the models for absolute, relative or differential pressure with measuring ranges from 0 … 13 mbar to 0 … 20 bar or 0 … 10 bar differential pressure. Kurz mass flowmeters for gas have been providing a cost effective and efficient alternative to venturis and pitot tubes for 40 years. 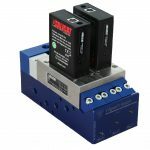 They operate with negligible pressure loss, trouble-free, and provide high accuracy over extremely dynamic flow ranges. In different versions we offer with these probes a cost effective and efficient method, which is used for the measurement of both dry and condensing gases. Choose from measuring ranges from 0 … 440 km/h flow rate and temperatures up to 500 ° C.
TrigasDM TriClick Series gas mixers are the result of many years of experience and development with gas mixing systems. Reproducibility and long term stability are key features of the newest generation. Precision is our passion. For 25 years we have continually expanded and built upon our knowledge of flow and high-precision flow calibration standards for liquids and gases are our specialty. We support you every step of the way. Benefit from our experience!